The Classified software similar to OLX, will connect users with each other. People can get registered to the website and post classified ads selecting a category for them. Logicspice offer complete customization of this Quikr clone product at competitive prices. 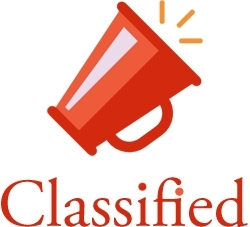 Our classified ads software is similar to OLX, robust, scalable, and user-friendly & can easily be customized as per your project requirements.